Click the link to check out my new Kickstarter. I’m putting together a bunch of original watercolors for fans of my work. 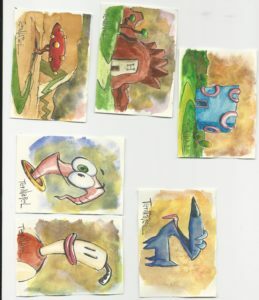 I get it if you feel bothered by Kickstarter posts, not everyone is into them, but at the least I hope you enjoy looking at these tiny watercolor paintings.